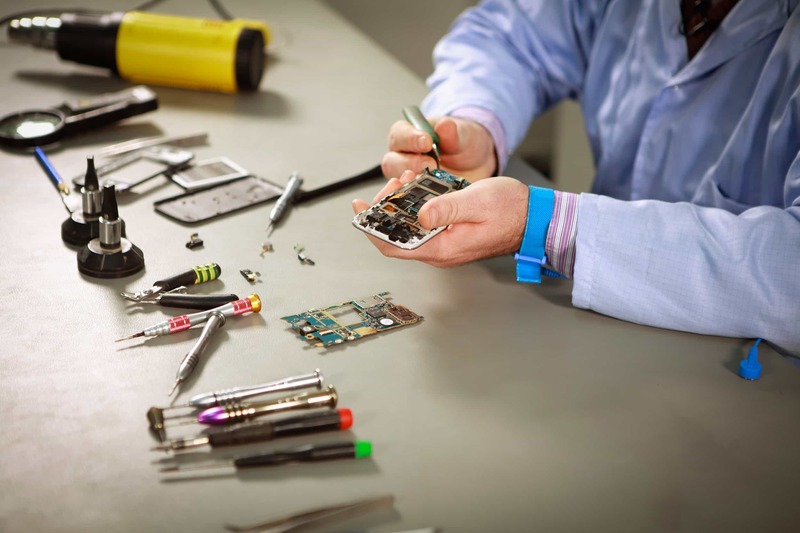 At Cell Phone City, our cell phone repair center can repair your iPhone 6S in our store. We use top quality parts and can special order parts if needed. If you need help with your iPhone 6S give us a call. We will give you the details you need to get your iPhone repair finished today. For pricing on iPhone 6S repairs, please call us at (260) 755-2016 or fill out the form below to receive a quote by email. It can be so painful when you look down at your iPhone 6s and realize you won’t be able to respond to any text messages for a while! Damaged or cracked screens happen to the best of us, but that’s why we are here at Cell Phone City. Our team of trusted experts knows your iPhone 6s, and we’re here to help you get you back to doing what you do best – texting and selfie-taking! The most common repairs for the iPhone 6s. 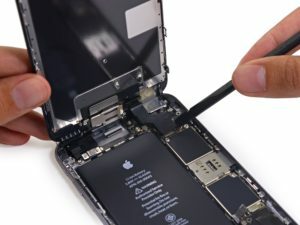 We see a lot of cracked screens because of the glass and LED elements of the iPhone 6s, but we replace batteries, fix charge port and diagnose water damage. We consider the iPhone 6s one of our specialties – there isn’t a problem we won’t know how to diagnose or fix! Trust our cell phone experts with your toughest cell phone problems. What to expect when you need a repair. Every iPhone 6s fix starts with you coming into our store in Fort Wayne. Our friendly, expert staff will determine any issues during our diagnostic service. If there is any problem with your phone, we’ll figure it out then. You might think that a cracked screen is just surface damage, but there might be more problems than you can see. Water Damaged iPhone? Please help! Did your iPhone 6s fall in the toilet? Water can seriously damage an iPhone 6s, even if exposure has only been for a few minutes. Don’t think you could put your phone in a pot of rice, or use a hair dryer to repair waterlogged phones. If your phone has been accidentally dropped in a puddle or got caught in the rain, please stop by the Cell Phone City store for a full water damage diagnostic. This is a free service, and we highly recommend. Not all water damage is visible – you need someone who knows cell phone repair to do a comprehensive diagnostic to avoid future issues. Is the iPhone 6s worth repairing? Damage to your iPhone 6s may seem extensive when it could just be a simple fix. 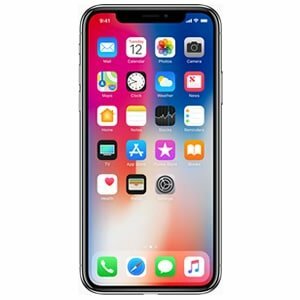 We believe that you should price repair services first before deciding on an upgrade or buying a new iPhone. At Cell Phone City, we make it easy to know everything that is wrong with your iPhone 6s. We’ll give you a detailed report on how much it will cost to fix and how long it will take to repair. Typically repairs to your iPhone 6s shouldn’t take too long. We fix many broken or cracked screens in less than an hour. Just come by to our store. We’ll have a look at your iPhone 6s and tell you what’s wrong. Don’t trust your Apple product to just anyone! Every repair is completed on site, using only the highest quality parts, so you’ll know you can trust your repair. Don’t let a broken iPhone 6s stop you from living your life. Stop by our store in Fort Wayne and see how easy a cell phone repair can be with us! Need an iPhone 6S screen replacement in Fort Wayne? Have another iPhone 6S repair in Fort Wayne that you need help with? Out of all of the iPhone screen replacement companies in Fort Wayne, Cell Phone City has been around the longest. We strive to be the best! We use the highest quality iPhone 6S Screen replacements available. We can match prices, so you are guaranteed to pay the lowest price when you come to us. Fort Wayne iPhone 6S screen replacements are our specialty. We can fix any phone, but our technicians have extensive iPhone experience. We can’t wait to show you what we can do! Give us a call today for a free quote, or fill out the form on this page, and we will get back to you with a quote.